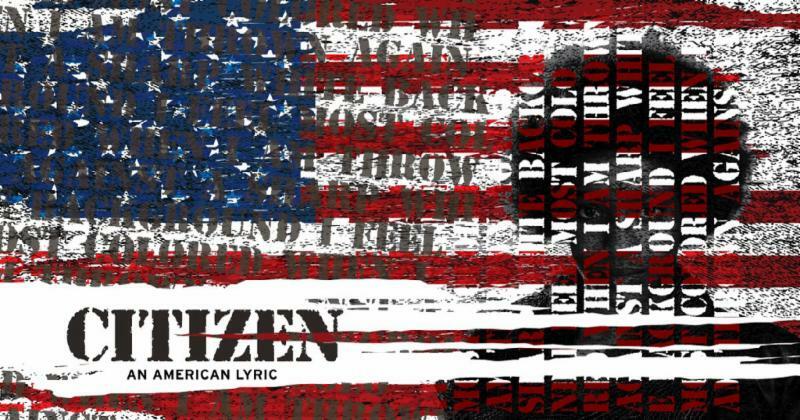 Citizen: An American Lyric opens on Friday, November 9! This week we open our production of Citizen: An American Lyric, a stage adaptation of Claudia Rankine's acclaimed book of poetry. This urgent meditation on race in the United States comes at a time when we are confronted with troublesome issues nationally and on our own campus. Our director, Shirley Jo Finney (SDCF Denham Fellow), has created a safe space for our students to work through this very emotionally taxing work. We invite you to share this space with us. There will be a post-show talkback after every performance, led by a panel of experts on racial dynamics in this country. We are honored to tell this story and we are honored to be a part of this amazing community of artists and scholars. Don't forget to vote tomorrow, Tuesday, November 6! Our students, especially PhD candidate Patrick Crowley, have put in major efforts to encourage voter registration and early voting. Make sure your voice is heard! 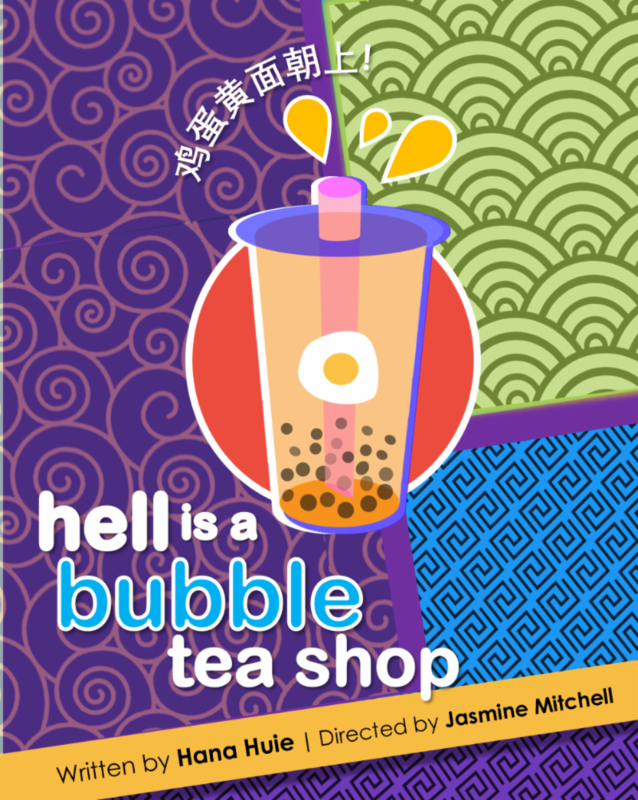 What do eggs, bubble tea, and mooncakes have in common? This is a staged reading of the new play that explores identity, family, and mental health from an Asian-American perspective. MFA Dance candidate Ronya-Lee Anderson is directing Kings and Queens: The Untold Heroes of Rock 'n' Roll at Joe’s Movement Emporium. This interactive music, dance, film, and narrative experience is conceived in collaboration with Michael Aaron. Presented by The Clarice in partnership with Joe's Movement Emporium. Information here and tickets available here. Presented by Tabitha Chester, Ph.D. This research is birthed from Dr. Chester's experiences growing up as a girl-child of a Black pastor and interrogates the archetypal narrative of the "wild preacher's daughter." 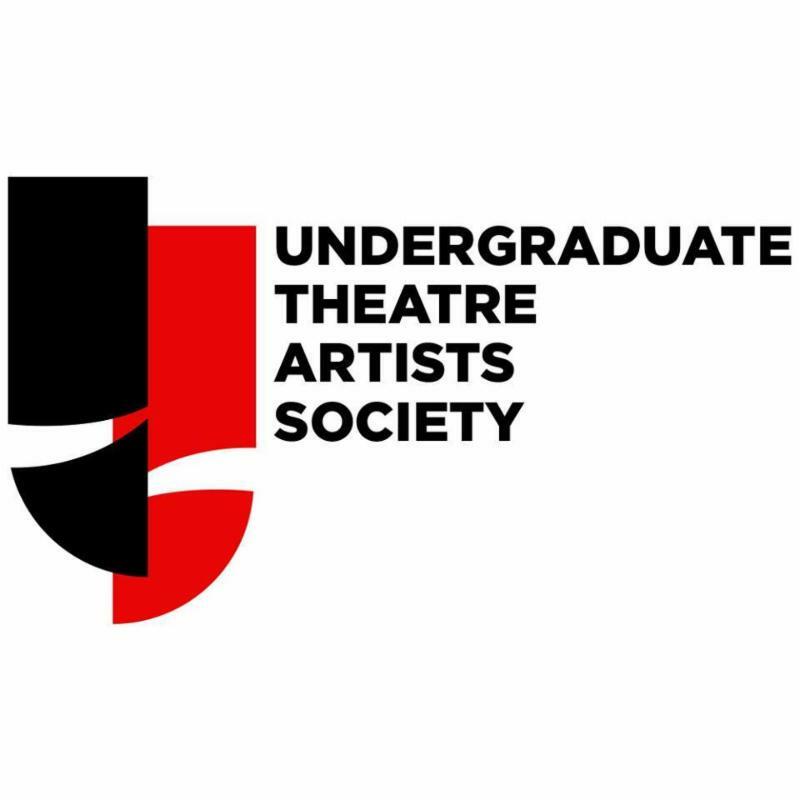 Save the date for Creative and Performing Arts (CAPA) Scholarship Auditions for incoming Fall 2019 Theatre and Dance majors will be held on Monday, December 17th. Seeking student curators for NextNOW Fest 2019! Held each September at The Clarice, NextNOW Fest is a multi-day, multi-arts festival of fun and discovery that features music, theatre, and dance performances, as well as comedy, spoken word, film, visual art installations and other artistic experiences. 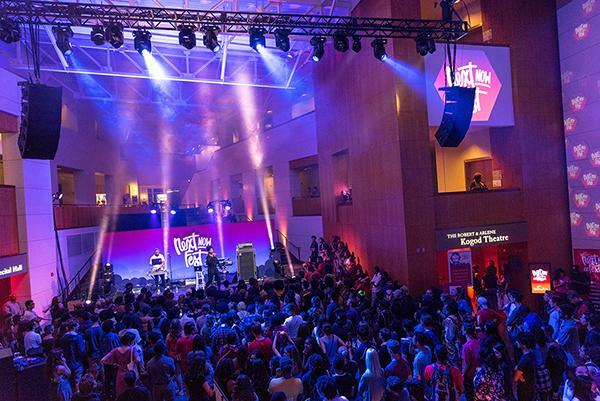 NextNOW Fest creates a forward-looking microcosm where art transforms and shapes our future. The Clarice's Artist Partner Program is looking for student curators that will collaborate with Clarice staff to design a student-focused festival experience and create marketing methods that will drive student attendance to the festival. Student curators must commit to the project from January 2019 through October 2019. Each curator will receive an honorarium of $750. The deadline to apply is Sunday, November 18, 2018. The full job description and application can be found here. Congratulations to Dance major Sydney Lemelin, whose Second Season piece Rockfish received a rave review in Dance Metro DC. 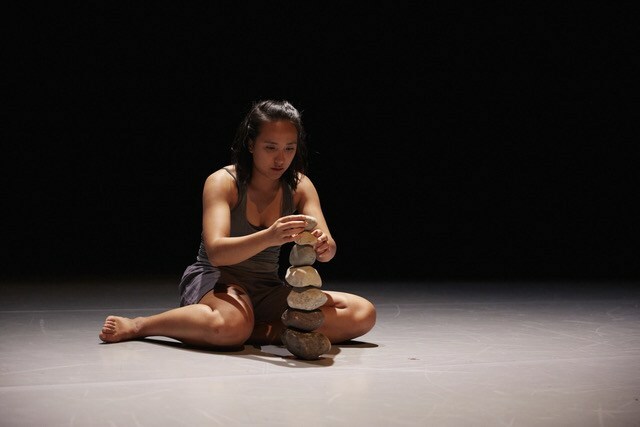 MFA Dance candidate Christine Hands participated in GradTerp Exchange at MilkBoy ArtHouse. 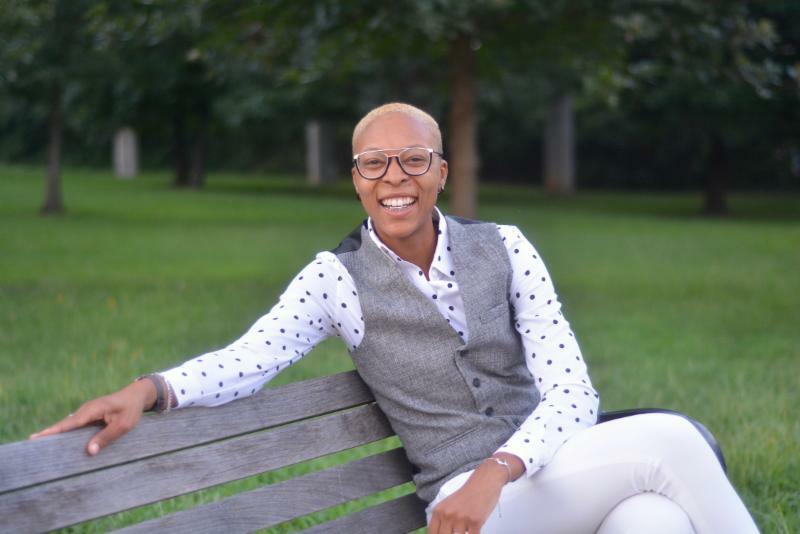 She was featured in an article from the UMD Graduate School about her research and creative work in physically integrated dance and her personal connection to such work. Congratulations to doctoral students Jonelle Walker and Jenna Gerdsen on having their article “Who Reports Mandatory Reporters?” accepted in Theatre Topics! The article will be published in next summer’s issue of the journal. 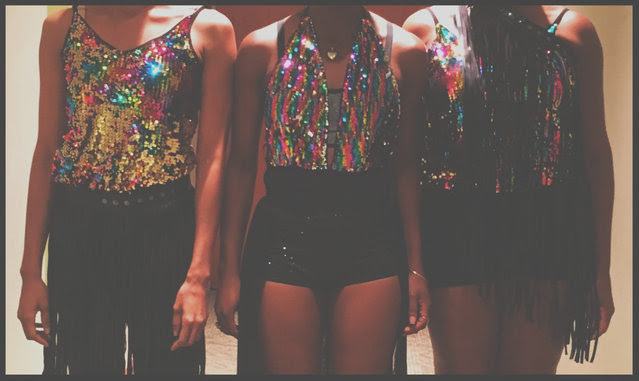 Fusion Dance Company is holding auditions for “DanceInTime” for dancers trained in at least three of the following: modern, ballet, African dance, Latin dance, ballroom, tap, jazz, hip hop, contemporary, Indian dance, or other world dances. Rehearsals are paid and will be in Silver Spring. For more information, check out the flyer and email Dr. Barbara Bernstein at Barb@DanceInTime.com. 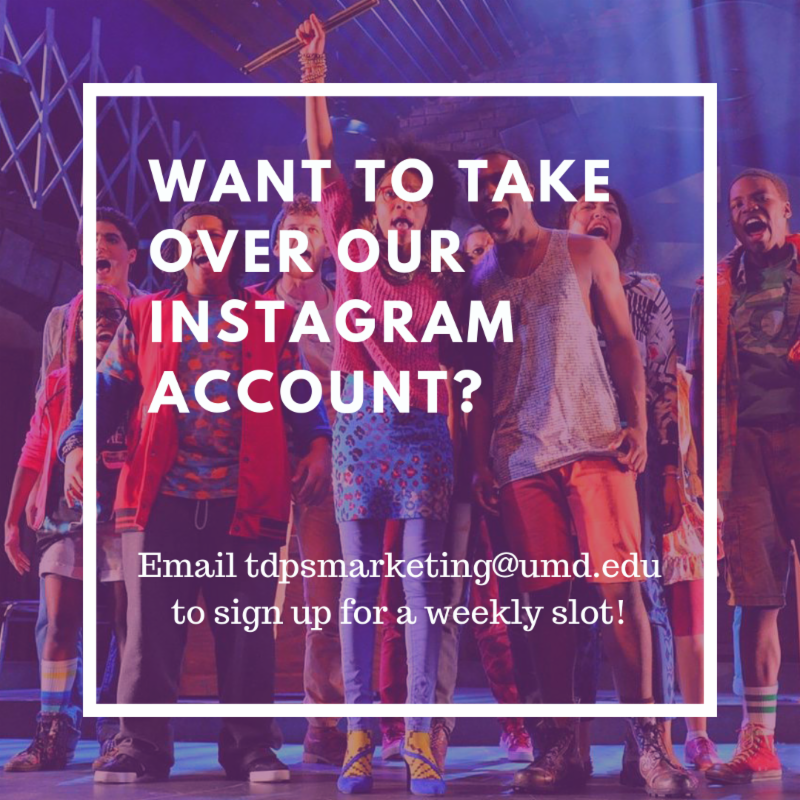 Chesapeake Shakespeare Company in Baltimore seeks an experienced, skilled, and theater-loving Marketing Associate/Graphic Designer. This is a full-time position working in our downtown office. More information here. The Shakespeare Theatre Company seeks a Group Sales & Ticket Services Manager. More information and application here. Send a cover letter, resume, and references to employment@shakespearetheatre.org. Totem Pole Playhouse in Fayetteville, PA, is looking for a scenic artist to paint 4 flat units. If interested, please send resume, portfolio, and salary expectations to rsalm@totempoleplayhouse.org. Interested in a participating in a dance intensive during winter break?